Elijah Cummings is the new chairman of the U.S. House Oversight and Reform Committee. He is a Maryland Democrat who’s represented the Baltimore area for more than 25 years in Congress. The interview covered a lot of ground, including Cummings’ background as the son of Pentecostal ministers; both Mom and Dad were preachers. He talked about how his father instilled in young Elijah the value of education. That’s what I call discipline. Pay attention, Michael Cohen. You are going to be facing a tiger. When was the last time you waited with bated breath for a congressional hearing? Oh, maybe . . . never? I get that. I suppose you can consider me to be a weirdo, as I have actually looked forward to these kinds of events. Let’s look ahead now to Feb. 7. 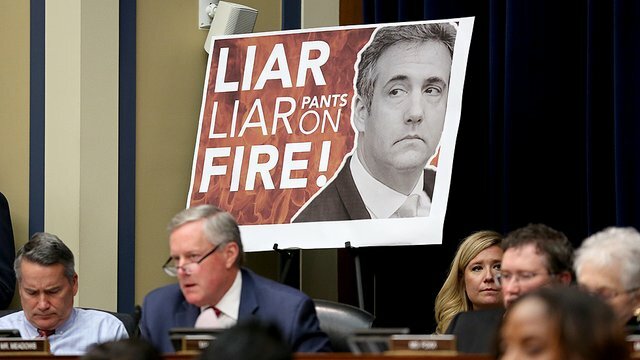 That’s when Michael Cohen, the former personal lawyer/fixer for Donald Trump, will testify before the House Oversight Committee. What does it mean? A couple of things. First, it means that Democrats who have just taken control of the U.S. House of Representatives are going to start flexing their muscles in their search for facts surrounding the president’s conduct. House Oversight Committee Chairman Elijah Cummings is a Maryland Democrat who’s no one’s fool. He’s a smart man. An experienced member of Congress. 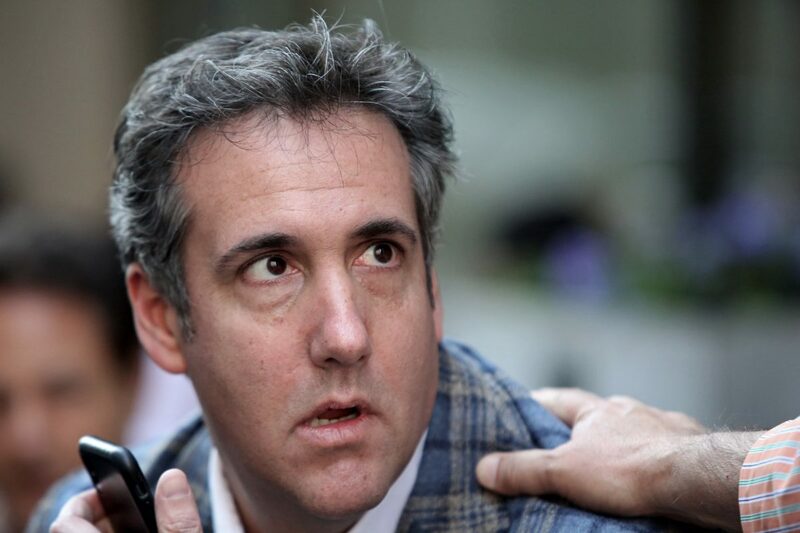 He wants Cohen — who faces a three-year prison term after pleading guilty to campaign-related crimes — to talk publicly about what he knew about the Trump campaign’s behavior in 2016. 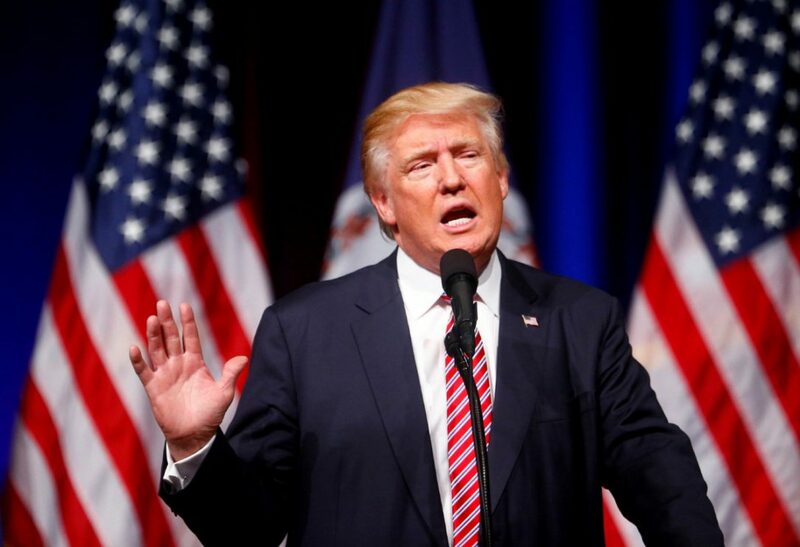 Cohen paid adult film actress Stormy Daniels a six-figure sum for her to stay quiet about a sexual encounter she had with the future president; Trump denies the encounter occurred, but he paid her anyway. Go figure. The rest of it is likely to wander far afield undoubtedly. 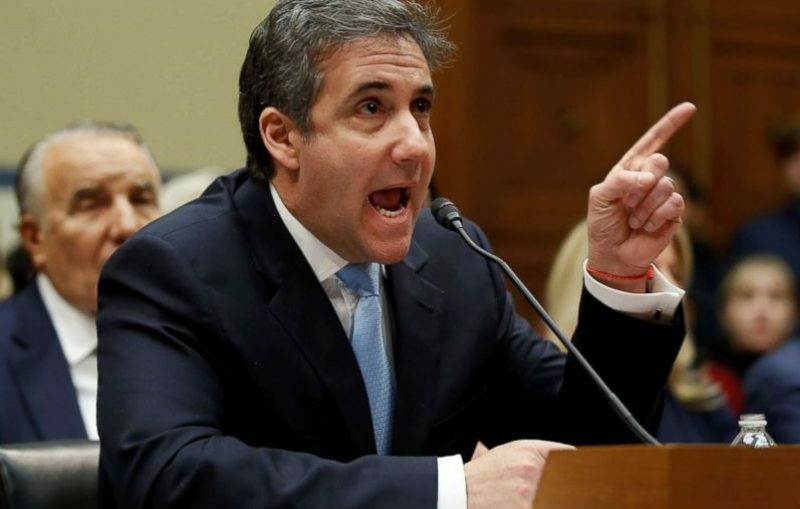 Why did Cohen lie to federal authorities? On whose instruction did he lie? To what extent did he lie? What does Cohen know about those mysterious meetings between Trump campaign officials and Russian operatives who were working to interfere with the 2016 election? 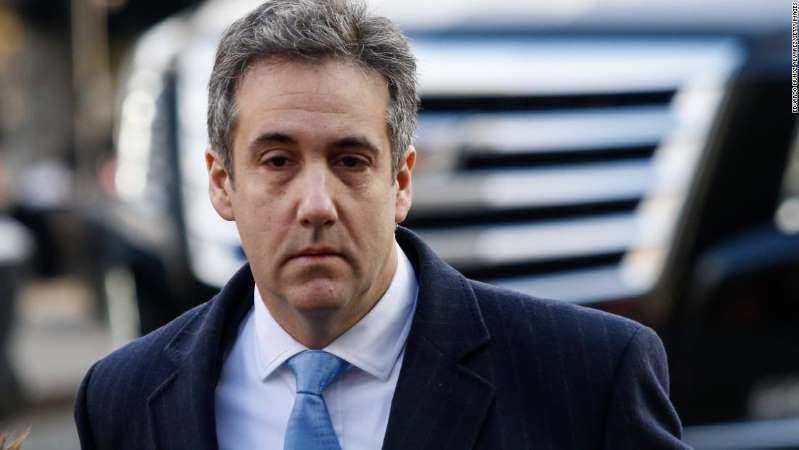 Cohen already has cooperated extensively with special counsel Robert Mueller, who sought leniency for Cohen from the federal judge who sentenced him. Instead, Cohen got a three-year prison sentence. Cohen is no prince. He lied in search of personal gain. He once stood foursquare behind Donald Trump. Now he’s trying to atone for that, which now seems a bit late in the game to receive any sort of absolution. The sentencing judge scolded him harshly while handing down the sentence. However, he well might have plenty to say in public to House committee members and their investigators. If you’re a political junkie, as I am, you are going to await this drama. I might even have some popcorn ready. To what end will this investigation lead? I’ve spent a good part of my day sitting in my study. My TV has been tuned to a cable news channel, which has been broadcasting a congressional hearing with a single witness: FBI agent Peter Strzok. My question is this: For what purpose are they conducting this all-day marathon? 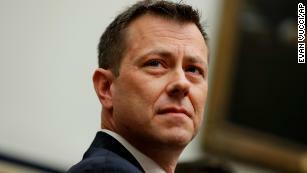 Strzok used to serve on Robert Mueller’s team that is looking at Donald Trump’s presidential campaign. Then he and another agent, Lisa Page, were fired. Mueller canned them when it became known that they had exchanged anti-Trump messages via e-mail. Congressional Republicans allege a deep bias against the president. They are contending that the alleged bias taints the Mueller probe. They are seeking to undermine Mueller’s probe. So, where is this investigation going? The U.S. House Oversight Committee is going to issue some kind of report. Then what? Suppose the report determines Mueller’s team has been biased and has conducted a corrupt investigation into whether the Trump campaign “colluded” with Russians who meddled in our 2016 election. Are they going to recommend an end to the probe? I keep circling back to the man at the top of the investigation, Robert Mueller. I remain quite convinced that Mueller’s integrity is intact. He is a former FBI director. He is known to be a meticulous lawyer. Mueller has assembled a top-tier legal team to probe deeply into the myriad issues surrounding the Trump campaign. As for the president’s assertion — backed up by his GOP allies in Congress — that the Russia probe is being dominated by “13 Democrats,” this flies in the face of the fact that Mueller is a life-long Republican; so is the man who appointed him, Deputy Attorney General Rod Rosenstein; and … so is the man Trump fired as FBI director, James Comey. Trump accuses Mueller of launching a “witch hunt” against him. I strongly suspect another type of “witch hunt” is under way. It ‘s occurring in Congress and the target is Mueller, who the GOP is targeting because he is inching closer to the White House in his probe into what happened during the 2016 presidential campaign. House Oversight Committee Republicans have one of Mueller’s former team members — Peter Strzok — in their sights. Where in the world is this congressional probe heading? I think it will end up in the ditch, right along with the Benghazi probe. Jason Chaffetz stunned his U.S. House of Representatives colleagues today by announcing his intention to step away from Congress next year. The Utah Republican won’t seek re-election. Scuttlebutt is going in a couple of directions: Chaffetz might run for Utah governor in 2020 or he might seek a U.S. Senate seat after that. The young lawmaker has made a bit of name for himself during his time in Congress. He chairs the House Oversight Committee and spent a lot of time — and taxpayer money — looking for dirt to throw onto Hillary Rodham Clinton while she was running for president this past year. He came up empty, as did his predecessor as chairman, Rep. Darrell Issa, R-Calif.
My own thoughts of Chairman Chaffetz, though, go back to when he was first elected to Congress. He became one of those grandstanders who slept each night on a couch in his office. He didn’t bother with renting an apartment, or buying a home in Washington, D.C. I recall him making some noise about wanting to connect with his constituents back home. He flew home regularly to be with his wife and children. I admire his dedication to his family. However, I always have wondered about politicians who call attention to themselves ostensibly to make some sort of statement about staying in touch with the home folks. I am left to ask: How many folks back home sleep on office furniture? Comeuppance at times can be the real pits. Isn’t that right, U.S. Rep. Darrell Issa? The former chairman of the House Oversight Committee tried Tuesday to crash a closed-door hearing into — yes, that’s right — the Benghazi matter. You’ll recall that incident and the interminable congressional hearings that Issa, R-Calif., chaired when he led the Oversight Committee. The Benghazi matter has been handed over to a House select committee, chaired by Trey Gowdy, R-S.C. So, Issa showed up at the closed deposition being given by former Hillary Clinton aide Sidney Blumenthal. Issa entered the hearing room, but then was escorted quickly into the hallway by Gowdy. Issa then stormed off. I guess he didn’t like being told he didn’t belong there. Gowdy’s committee, I must point out, is replowing ground that Issa’s committee already turned over. It’s still looking for something — anything — that will implicate former Secretary of State Clinton in the Benghazi matter, the firefight at the U.S. consulate on Sept. 11, 2012 that left four Americans dead, including he U.S. ambassador to Libya. To be candid, I believe the select panel will come up just as empty as the Oversight Committee did. That means Clinton’s presidential campaign will proceed. I have to chuckle a bit, though, at the spectacle of Issa — who at times conducted his Oversight hearings on Benghazi with an extra-heavy hand — getting some of what he dished while he was embarking on his own congressional fishing expedition.